This detached single family home at Summerstone offers 3 bedrooms & 2½ bathrooms. 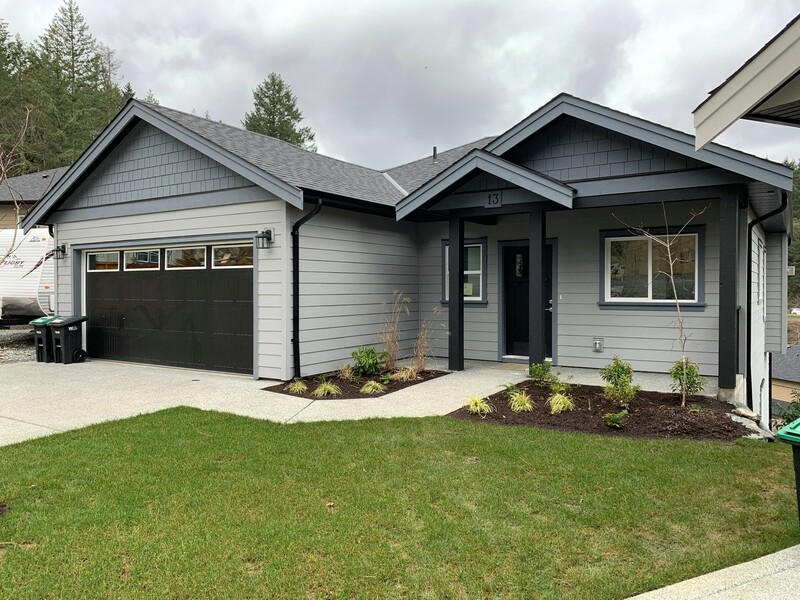 It features 9' ceilings throughout the main level & has an open living/dining room & a crisp white kitchen with quartz counters, stainless appliances and a deck that connects to the outdoors. The 3 bedrooms are nicely separated with 2 upstairs & 1 on the ground level. 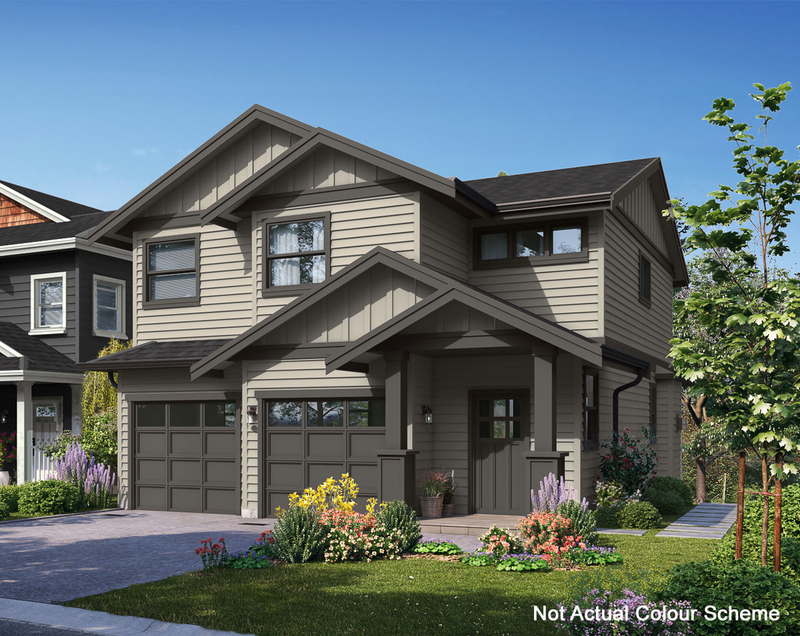 Built to the "Built BC Green" standard, the home features an energy efficient Rinnai gas wall furnace, on-demand hot water for endless showers, & a cozy gas fireplace. Located on a private no through street, schools, shopping and the Galloping Goose trail are all close by. This lightly lived in home is available for immediate possession. Act fast!